Noisy rattling windows can be a cause of many sleepless nights and poor indoor temperatures all year round. 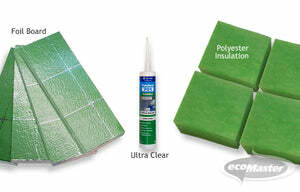 Allow yourself the comfort and solitude - draught proof your double-hung/sash windows with ecoMaster’s Premium Double-Hung Windows Draught Proofing Kit! Fix your rattling windows while conserving the interior temperature of your home! 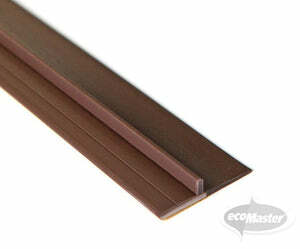 This kit is used to stop draughts entering around the perimeter and center join of double-hung windows/sash windows. No other system allows you to retrofit your own windows with architectural quality and DIY solutions. All components can be cut to size during installation. Your window will operate normally, without the draughts. Can draught proof up to four (4) windows. 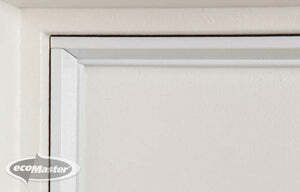 NOTE: When used to seal the upper sash, the Draught Dodgers are fitted externally.